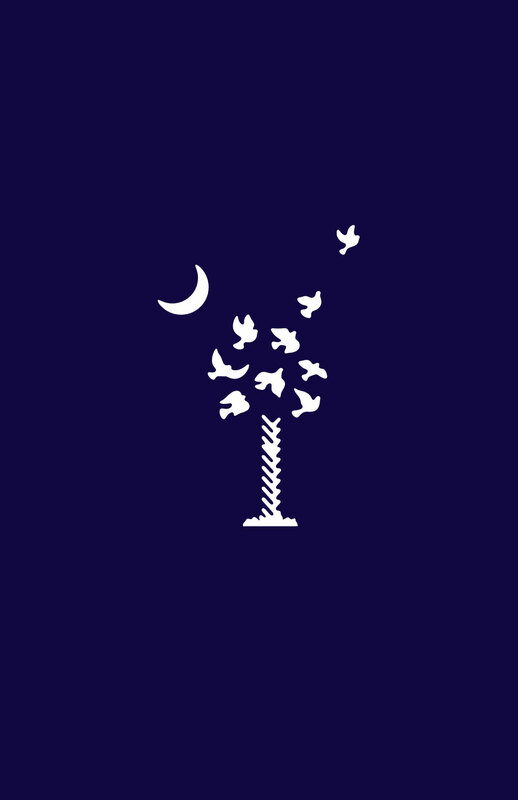 In Charleston this week the Michael Slager trial (police officer accused with the murder of Walter Scott) ended in a mistrial and after some delay, the trial of Dylann Roof (white nationalist who killed nine members of a bible study at Emanuel AME Church to start a race war) began. I was interviewed today by a reporter from NPR about faith and forgiveness in the context of these trials. (Thanks Shani for the introduction!) The last question he asked me was do I feel optimistic about the state of race relations in Charleston. Of course I feel optimistic because I have hope in the future. But that doesn't mean I have my head in the sand about the major work that we need to do. I try to put myself out there to have conversations with those of different religions, races, backgrounds, etc.. That is a first step to come to know and understand each other. I think until we start there we are not ready to have the deep conversations that need to happen to make real change. A wonderful group started up a year ago between a historically African-American parish and a church plant in an upper class mainly white area of Charleston. They started off as a Bible Study but quickly realized that to get somewhere they were going to need to be real with each other. They formed a safe space where they could grow and learn from each other. What was supposed to be a 6 week Bible Study has now been meeting for over a year. They formed in response to the murders at Mother Emanuel. So instead of Dylann Roof starting a race war, Charleston has come together. Today the Advent Word is Hope and I see hope everyday in this wonderful city. Advent Word is a global Advent calendar. To learn more, please visit their website at www.adventword.org. To join in use hashtag #adventword and the word of the day in your social media posts. Funerals make me crying. Churches may need different types of church loans as per need. The church loans in USA types are for supporting those needs. All the citizen should be treated equally regardless of their race and religion. I am happy to see him hopeful regarding the bright future of a country without being involved in racial discrimination.